Vincent Price appeared in more than 100 films during his long career, but can you guess which he felt was his best? He’s now remembered for his horror movies, but the answer isn’t one of those. 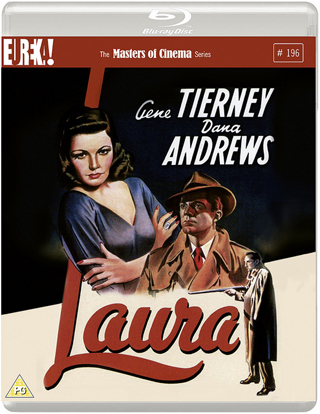 Instead, it was Laura, the celebrated film noir which has been remastered ahead of a blu-ray release – and looks fantastic, as if it was made yesterday. The American Film Institute has named it one of the 10 best mystery films of all time, and it’s easy to see why – it’s stylish, thanks to great direction from Otto Preminger and Joseph LaShelle’s Oscar-winning cinematography, well acted and features a plot with more twists than you can shake a moodily lit cigarette at. Gene Tierney, who at the time was regarded as Hollywood’s most beautiful actress, plays the title character, a career woman and muse of charismatic newspaper columnist Waldo Lydecker. She has apparently been killed in her apartment by a shotgun blast to the face, and it’s up to cynical detective Mark McPherson to discover whodunit and why. McPherson relies on Lydecker’s testimony about his beloved friend, and also questions Laura’s self-centred yet undeniably charming boyfriend Shelby. As he gets to know the real Laura via her letters and diary entries, McPherson falls in love with her – but fate has something shocking in store for all who knew her. It’s difficult to write about the film without giving too much away, suffice to say that it’s gripping and withstands numerous viewings – the mark of a good movie if ever there was one. Tierney is sickeningly attractive, and it’s easy to see why men fell at her feet, in character at least. Price is rather wonderful as Shelby, matched by Judith Anderson as Laura’s wealthy aunt, the woman who wants Shelby for herself – even if she has to pay him for the privilege. 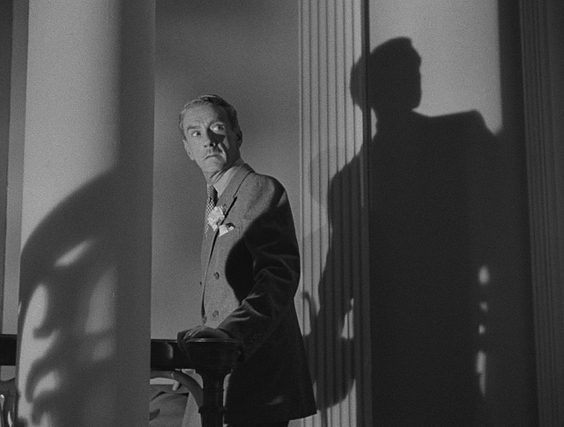 Clifton Webb received an Oscar nomination for his turn as Lydecker, but it’s the criminally underrated Dana Andrews who steals the picture with a low-key performance as McPherson; Andrews is largely forgotten today, but his career deserves a reappraisal. There are two versions of the film on the disc; the theatrical release and an extended version with a deleted scene reinserted. Both work equally well and are complemented by an impressive collection of special features, including audio commentaries and an archive interview with David Raksin, who composed the memorable soundtrack.